Commercial photography will never be the same. 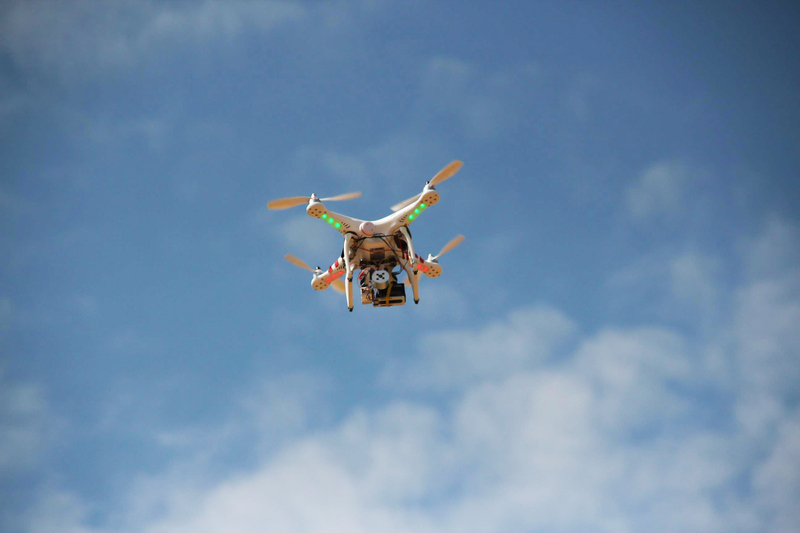 The list of new drone aerial capabilities is growing fast. Cost comparison to a manned helicopter is not comparable! Our drones are capable of other various aerial tasks in a wide array of aerial applications. Safety First! 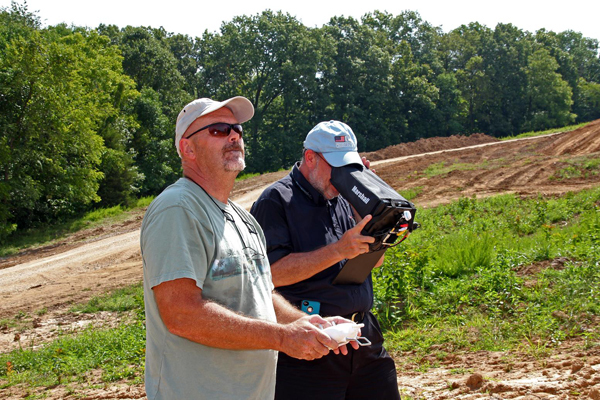 We possess the knowledge and experience needed to fly drones safely and effectively. We operate in urban and suburban environments. Safety comes first and equipment is triple checked. We are fully insured so you can rest easy knowing you have experienced professionals on your project. We utilize a two-man crew. The pilot flys and maintains constant eye contact with the drone, while the navigator views our real-time monitor to direct the shot. The result is some breathtaking photograph and video imagery – droneography! This entry was posted in st louis commercial advertising photographers and tagged aerial photography saint Louis, saint Louis drones, st Louis aerial drones, St Louis aerial photographer, st Louis aerial video, st Louis drone photographer, st Louis drone video, st Louis drones, st Louis video, st Louis video production, st Louis video studio, video editing, video production services. Bookmark the permalink.